One thing I can never have enough of is nail polish. Five years ago, I owned about 5 bottles, now it's more like 200. I love doing my nails a different color every day so I like having a variety. 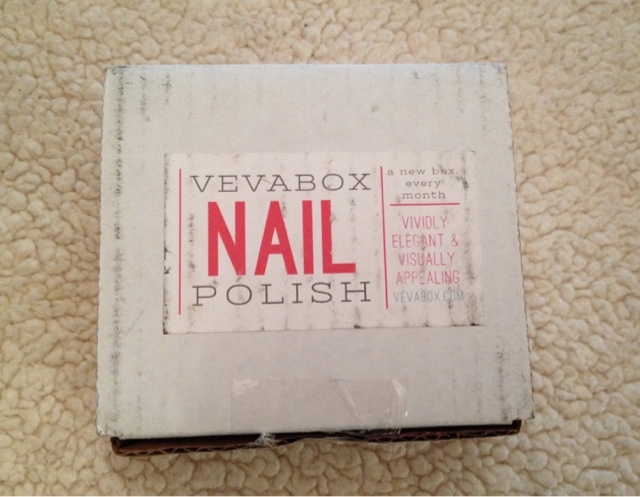 Now I can add on to my collection thanks to the June 2015 Vevabox! 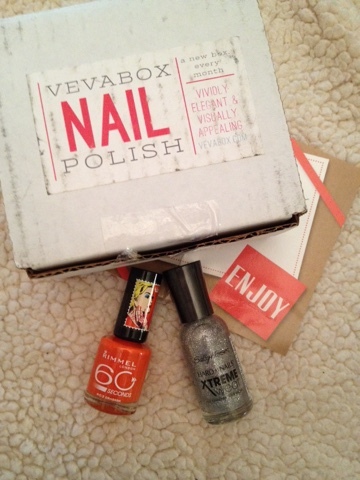 Vevabox, who kindly sent me this box for review, is a monthly nail polish subscription service. 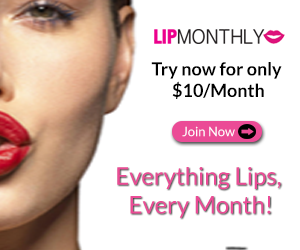 The cost is $8.99 per month and includes a 30-day supply of nail polish from a variety of well loved brands. My box included two perfect for summer shades. 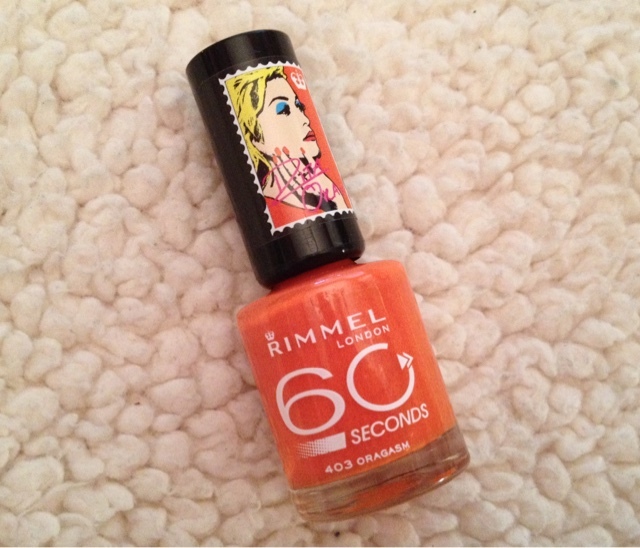 Rimmel London 60 second polish in 'Oragasm' --- I've never tried any of the Rimmel polish line so I was pleasantly surprised with it. It's a beautiful bright summer orange that dries quickly and only needed one coat! Sally Hansen Xtreme Wear polish in 'Shake Shake' --- we all know and love this brand, don't we? This has some gorgeous glitter power and makes a fabulous top coat with the other polish I received. Plus it's a 'hard as nails' polish so the wearability is superb. For the price, I'm very pleased with Vevabox. 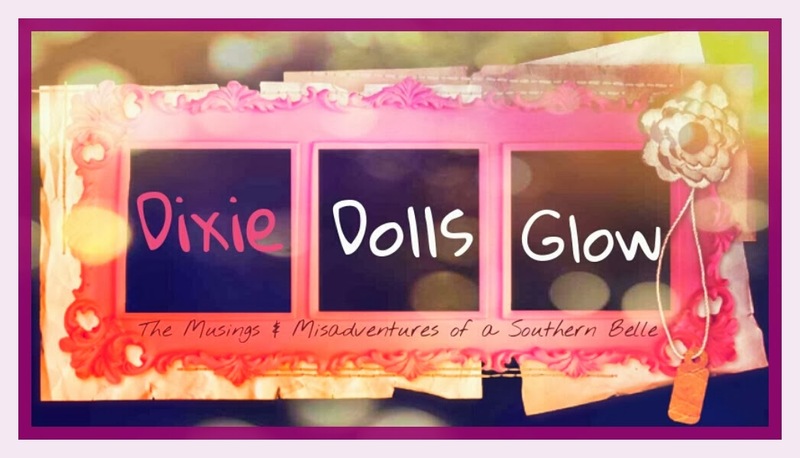 I received two beautiful and great quality bottles of polish that are perfect for a fun summertime mani/pedi! Make sure to check them out! 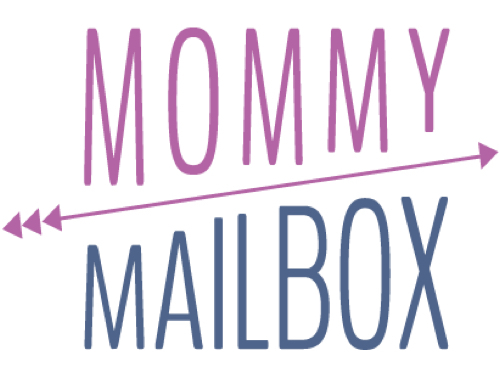 Thoughts on Vevabox? Share with us! Disclosure: While this box was received complimentary in exchange for s review, it is honest and unbiased. All opinions are my own and should be viewed as such.